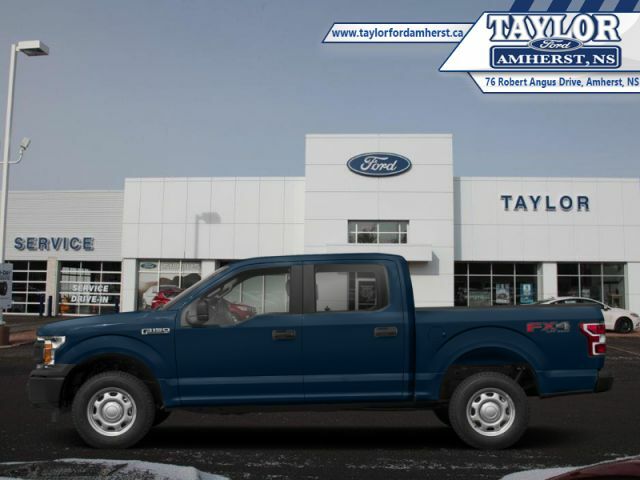 This blue jeans metallic sought after diesel Super Crew 4X4 pickup has an automatic transmission and is powered by a 3.0L V6 24V DI DOHC Turbo Diesel engine. 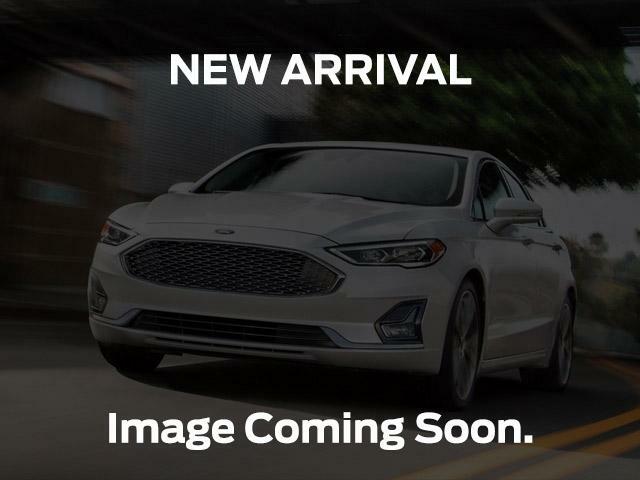 View the original window sticker for this vehicle with this url http://www.windowsticker.forddirect.com/windowsticker.pdf?vin=1FTFW1E1XJFE17107. Buy this vehicle now for the lowest weekly payment of $232.66 with $0 down for 96 months @ 6.99% APR O.A.C. ( Plus applicable taxes - Plus applicable fees ). See dealer for details.